Nominations for the 2019 Responsible Tourism Awards Africa are open. The awards are part of the World Responsible Tourism Awards family, the leading global awards recognising achievement and innovation in responsible tourism. 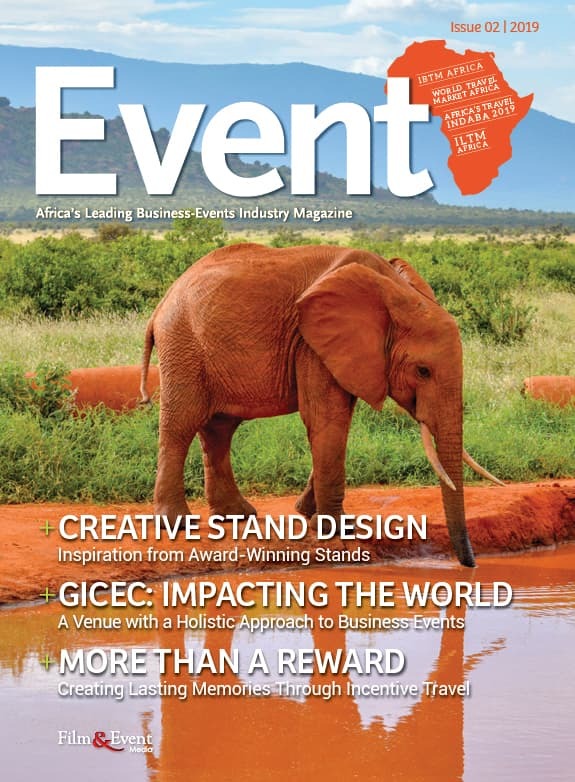 Winners of the African awards are announced at a ceremony at WTM Africa in Cape Town in April 2019 and will gain automatic entry into the World awards given a similar category. The six categories open for nominations and entries are Best for Resource Management in Water or Waste, Best Sustainable Event, Best for Habitat and/or Species Conservation, Best for Community Benefit, Best Responsible Experience in Culture or Heritage and Best Responsible Attraction. 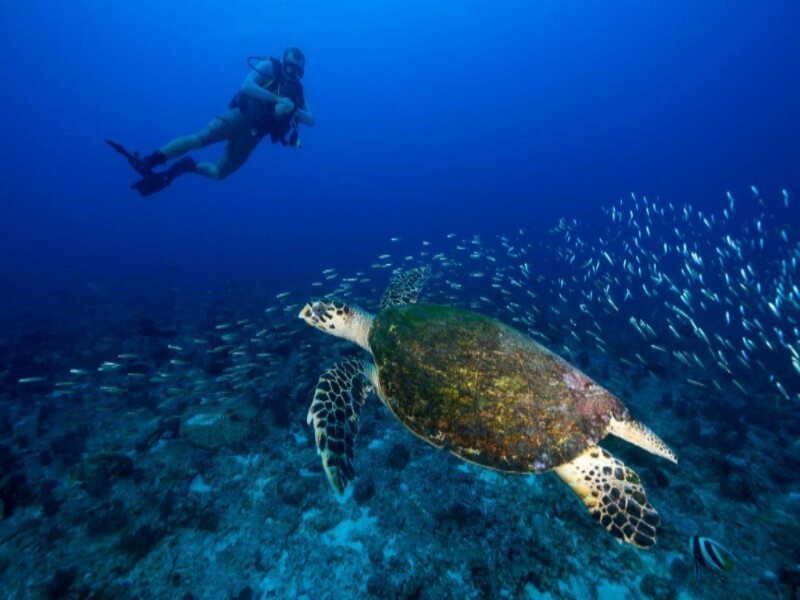 Entrants are automatically entered into a seventh category – the Best for Global Goals Reporting – which was introduced in 2018 in recognition of the role of tourism in contributing to the Sustainable Development Goals. 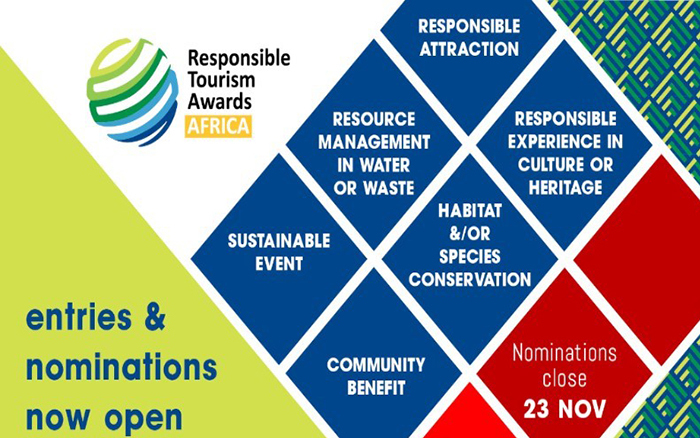 Nominations for the 2019 Responsible Tourism Awards Africa close on 23 November 2018 and entries close on 07 December 2018. 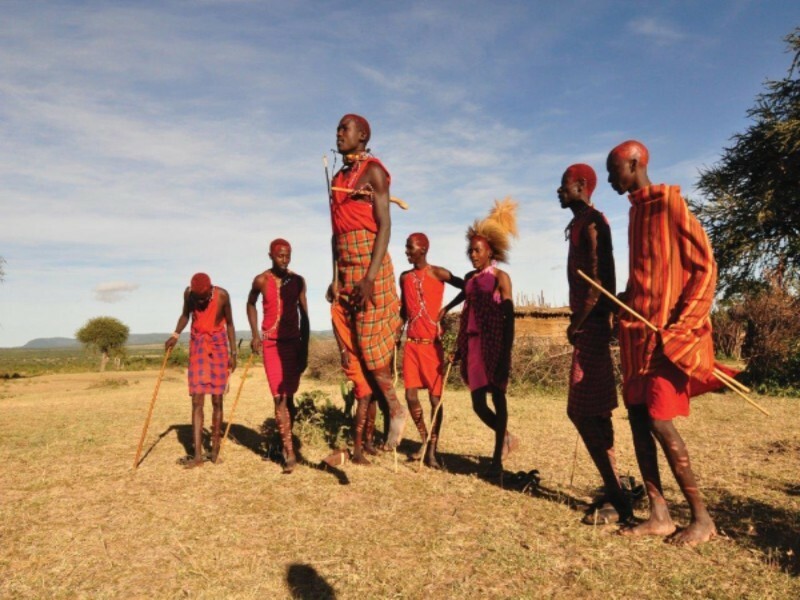 The awards are organised by Better Tourism Africa under licence of WTM London and hosted by WTM Africa. More information on the awards and entry forms are available on the awards website.